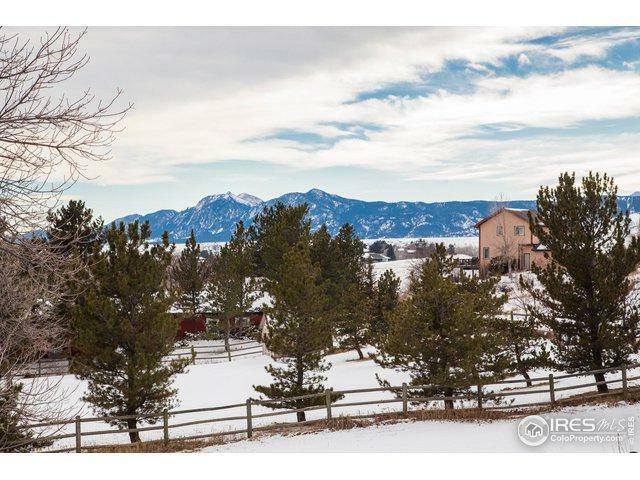 Just under one acre with fruit bearing trees, this resort-like property exudes country comfort and is 12 minutes to Boulder. 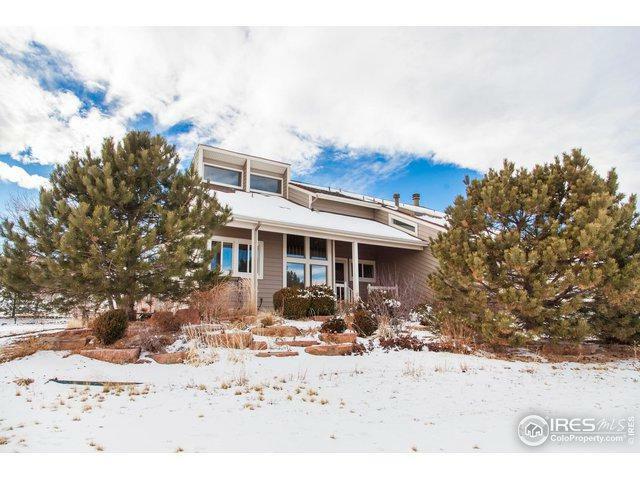 Fully finished daylight basement with game room and theater area as well as two additional bedrooms and a full bath. Open, bright, floor plan and 3 fireplaces. 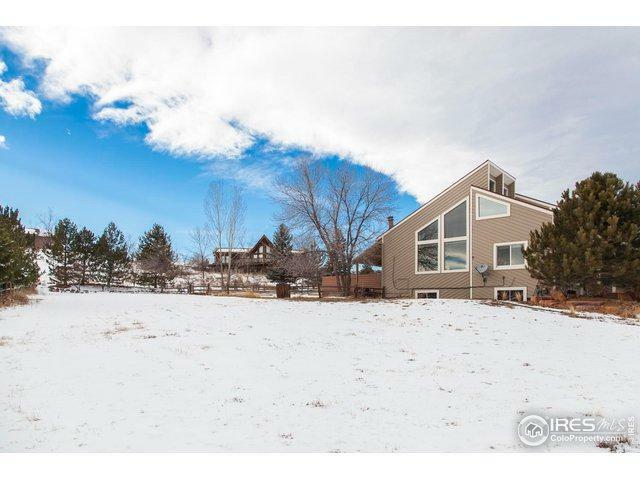 Ample privacy and mountain views from inside and out. 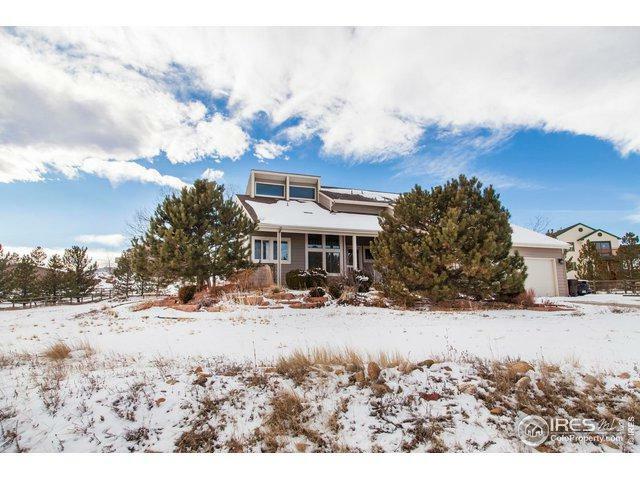 The large master features a fireplace & balcony with views. New Trex deck across entire back with recessed hot tub. New siding on house 2017. Listing provided courtesy of Marie Jacobs of Liv Sotheby's Intl Realty.